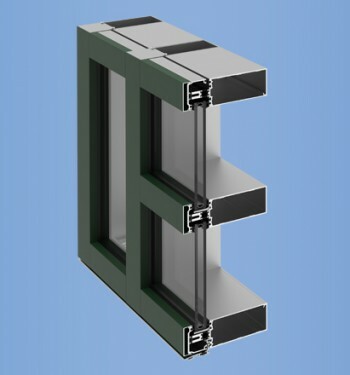 YCW 750 XT IG is engineered to meet and exceed the most stringent sustainable building codes and standards through the use of MegaTherm® thermal struts for excellent energy efficiency. 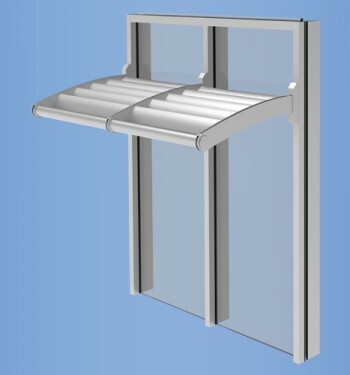 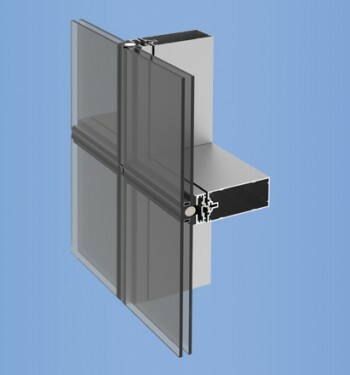 The insulating glass rests on integrated structural supports, which diverts the dead load away from the thermal barriers, ensuring long-term structural integrity. 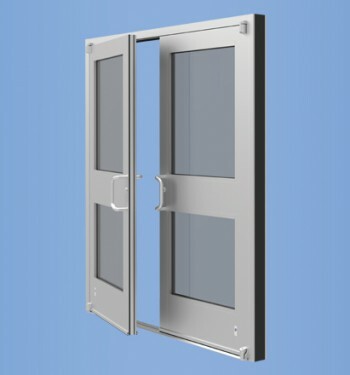 YCW 750 XT IG easily integrates with a building’s air-vapor barrier.